Put the bag down and back away. There is an alternative. Just don’t get the flavored ones, those are sure to have illegals. Get the plain ones: just pork skin and salt. Check the label. I hadn’t had them before being on this diet, but I’m glad I’ve got them now. I just found your website and am super excited to find more recipes. 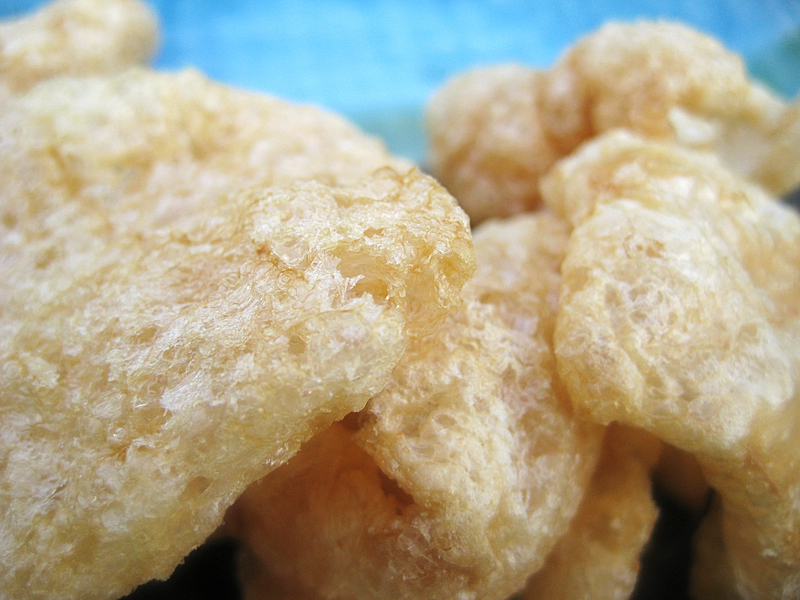 Are the pork rinds fried? And if so, what kind of oil are they fried in? I would definitely love to eat these if I could, I love chips!! Yes, they are fried. I have to admit to not thinking about the oil and don’t know what kind they are fried in. I suppose it might vary with the manufacturer. It would be a good question to pose to them as we need to avoid canola oil if possible.